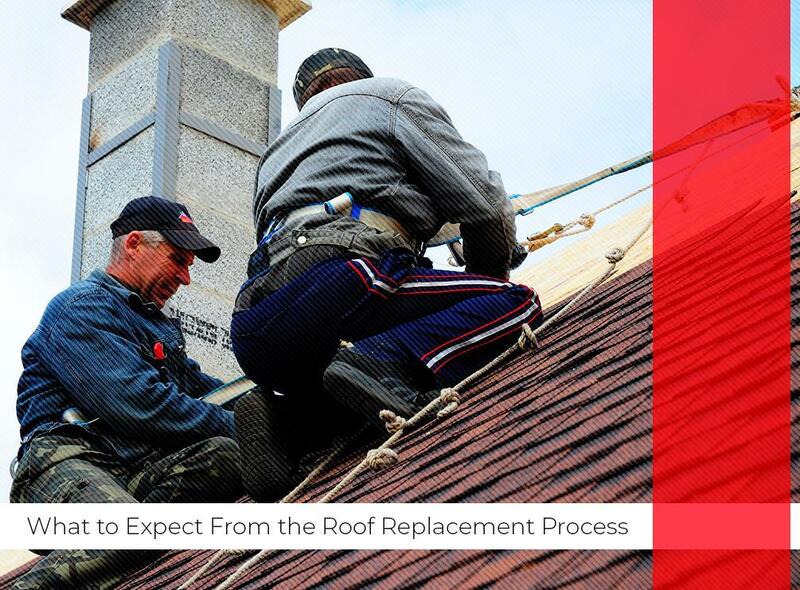 While different roofers may have their unique approach to service, some things in roof replacement remain constant. Expect these immutable pillars when undertaking a roof replacement project. As the success of your roofing project depends highly on your chosen contractor, it’s crucial to do a little digging of your own. With a little research, you can validate a contractor’s credentials and gauge the company’s dependability. To further protect yourself from possible fraud, contact the licensing board for your state. It’s common practice for notable home improvement contractors to offer potential clients with free, no-obligation estimates. This includes services for landscaping and roof repair or replacement. During this phase, your contractor will take a look at your property, check for damage, outline the procedure, give recommendations and tell you how much you can expect to spend. This is a step that neither you nor your contractor can ignore because you have to comply with existing building codes. To be certain you’re not in violation of any, you’ll need to obtain a building permit. Starting a project off without one can be a hassle since you run the risk of having to take the roof down after it’s completed because of inadvertent violations. It’s not uncommon for roofing projects to have a few hiccups here and there. Sometimes, your roofer may discover more damage beyond the initial inspection. As a result, you may end up needing more repairs and, consequently, time and money. It’s advisable to have a contingency fund ready for such situations. For your new roof replacement needs, there’s Krier’s Construction. We are the general contractor Wisconsin homeowners trust. Since 1987, we’ve been catering to both residents and business owners. Our service area includes Appleton, Green Bay and Oshkosh, WI. Call us today at (920) 233-3633 for a free estimate.